Perhaps you’ve been thinking about going to the denture clinic but dreading what they’re going to say to you: You need dentures, or perhaps, you aren’t a good candidate for permanent implant retained dentures; you’re going to have to settle for regular old dentures. Or even, We’re going to have to pull out all your remaining teeth, and you’re never going to have a normal smile again! There is so much strong emotion around dentures and dentistry, and it’s no wonder: we’re dealing with your mouth, so it couldn’t be more intimate, and there are a lot of factors – like pain, price, and the unknown – that can be frightening for many people. 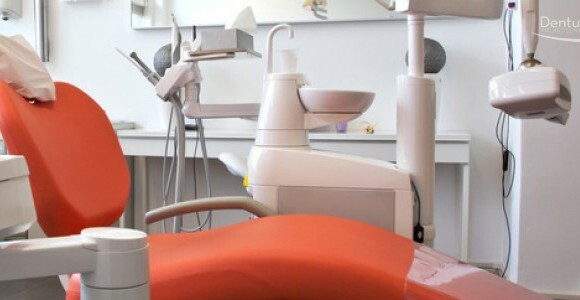 Faced with going to the dentist, or just staying home and coping with missing or unhealthy teeth, a lot of people will choose to stay home until the last possible minute. 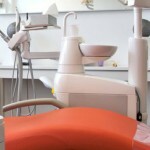 If you’re about to bite the bullet (no pun intended) and pay a visit to a denturist in Toronto, you might want to bring a list of all your fears and concerns, instead of keeping them to yourself. Your denturist Toronto will be happy to address all your concerns and allay your fears – because a lot has changed since your grandfather first donned his unrealistic set of false teeth! Your teeth are so important to your daily activities (even though most people take them for granted until there’s a serious problem) that you owe it to yourself to get all the facts about modern dentures and procedures. Dentures Direct fits Etobicoke and GTA residents with comfortable, high quality, custom made dentures. 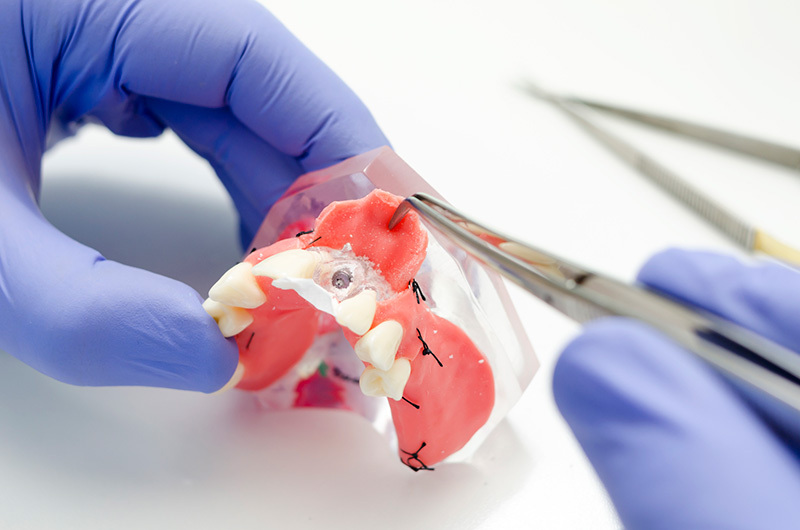 Our denture types include implant supported dentures, which allow even patients who would not normally be good candidates for implants, enjoy the freedom of permanent replacement teeth that look and act just like real teeth. The secret? The patented All-on-4 technique puts a full upper or lower arch on just 4 titanium posts. This means that instead of multiple surgeries and lengthy recovery times for people who have suffered loss of vital jaw bone, there is just one surgery to implant four posts in the most viable bone, and another procedure to reveal the posts so that the natural looking permanent teeth can be attached. 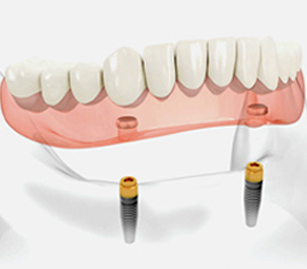 The advantages to implant retained dentures are many. If you’ve ever experienced (or feared) conventional dentures slipping around in your mouth when you try to eat or talk, implant retained dentures will provide a night-and-day difference. They’re affixed to your mouth and can’t be removed except by a denturist or other dental professionals, so they definitely won’t move around– or cause excess saliva, cover your palate, or interfere with chewing and swallowing. They simply behave like real teeth. 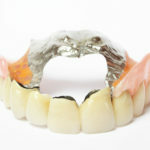 Implant retained dentures have some of the highest satisfaction rates of all the options for false teeth. 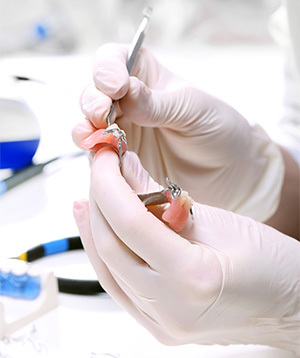 Many denturists provide implant retained dentures. 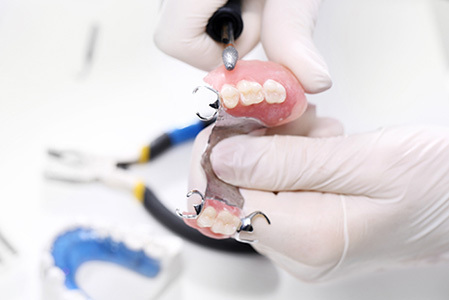 Besides using the All-on-4 technique to reduce discomfort and wait times for your new dentures, we also have an on-site laboratory staffed with registered dental technologists who custom-make all our high quality dentures right on the premises. That means a lower cost to you, as well as a shortened time between your first dental exam and your eventual fitting with permanent dentures. You may be surprised to learn that no referral from a dentist is needed to see a denturist for implanted dentures. You can simply contact Dentures Direct for an appointment, which will begin with a full consultation and recommendation of which option would be best for you. Yes, you do have options – implant retained dentures are just one of many different services provided by Dentures Direct. 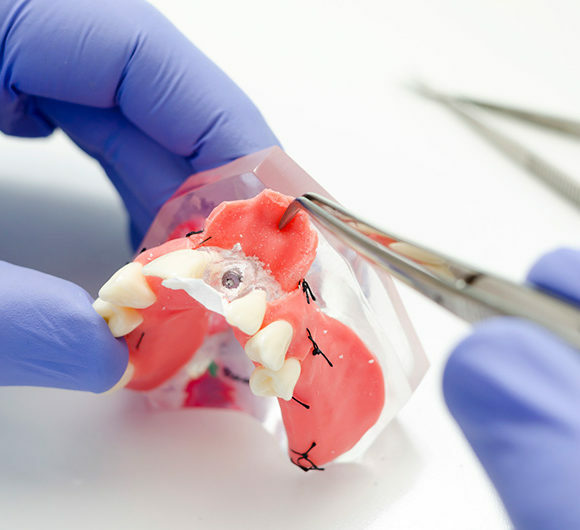 Other options include partials, conventional dentures, crowns, relines, rebases, and more! We welcome new customers and walk-ins to our denture clinic. Call 416-245-7474 or stop by to chat about a healthy smile today!